AC-DC adapter. 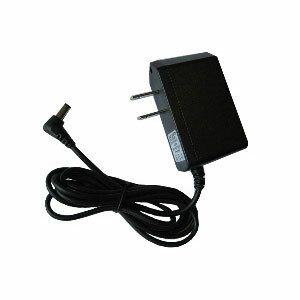 This is a standard 110/240VAC to 9VDC 1000mA power supply compatible with US power plugs. It can be used to power our part numbers BF430 and XS1000 serial to ethernet converters and all other products requiring a stable 9VDC supply.